It’s always interesting to see the different covers that the publishers choose, some of which are wildly different—and also sometimes better—than the original English version. 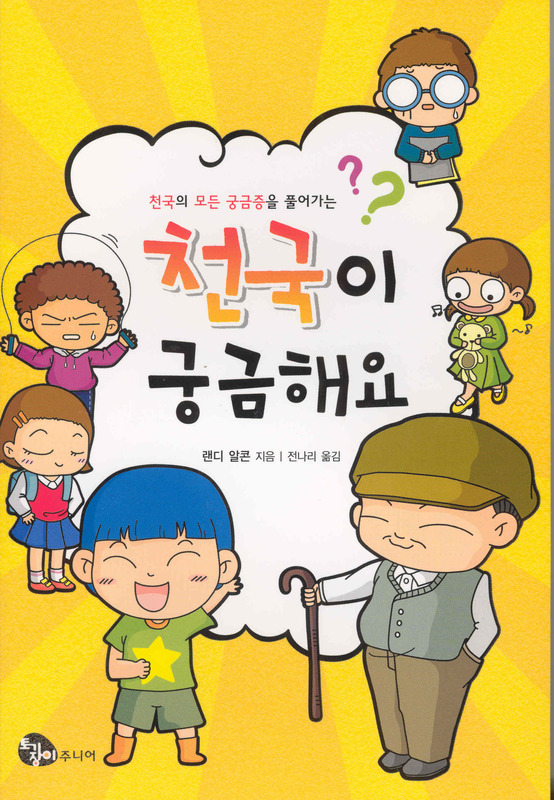 Years ago I blogged about some of these covers, including the Korean Heaven for Kids, which portrays me, as the author, as an old man with a cane speaking to children. The Indonesian translation of the same book has green children on the cover. I’m also fascinated by the titles the translators choose, wondering what exactly they mean to those who will read them. Out of curiosity, I had a couple of our EPM staff try plugging some of them into Google Translate to see what they came back as in English. Some titles are insightful, while others are downright humorous. Of course, Google Translate is a great program that can be helpful, but it can only translate words literally; it isn't good with distinctive cultural idioms and can’t accurately convey their meaning. If you know the language you may wonder why in the world it was translated that way back into English! 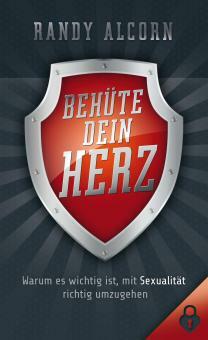 The Treasure Principle has sold over two million copies in English and has been translated into thirty languages. The Danish title translated as Save Up in the Sky; the German as Where Your Sweetheart Is; the Latvian as Thorny Principle (another translator said Expensive Principle!). One of my favorites is the Italian title for my novel Lord Foulgrin’s Letters, inspired by C. S. Lewis’s Screwtape Letters. Google Translate renders it The Letters of the Count Grin of Putrid. 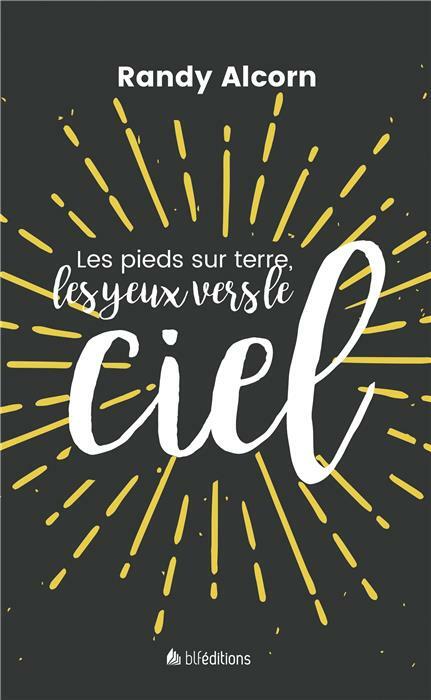 The French title for my small book TouchPoints: Heaven came across as Feet on the Ground, Eyes to the Sky. (Sort of an abridged version of what I’ve written about how it’s possible to be both heavenly minded and of earthly good!) I also like how the Dutch title of The Goodness of God translated as A Good God in Evil Days; or there’s the Korean title for my book Heaven, which in English is Heaven Is Like This. By the way, our ministry has translated lots of articles into other languages, including over 100 resources in Spanish, as well as some in French, Portuguese, Arabic, Chinese, and several other languages (see the full list here). If you know someone who speaks these languages, or ministers to others who do, we invite you to share them! “And they sang a new song: You are worthy to take the scroll and to open its seals, because you were slaughtered, and you purchased people for God by your blood from every tribe and language and people and nation” (Revelation 5:9).